Boulder Laboratories staff possesses full library privileges. Boulder Laboratories retirees and NCAR/UCAR employees have limited borrowing privileges. The library is open to the public during regular business hours. Members of the public may use materials within the library but may not check items out or use the Interlibrary Loan service. We provide only limited reference service to the general public. They will not be granted access to restricted technical reports as explained below. The library reserves the right to suspend borrowing privileges for abuses of circulation policies. The library maintains a database of current library users. To be added to the patron database new users must show a current Department of Commerce identification card. Those who are in the process of obtaining an ID card can be added to the database using a one-month expiration date. They must bring their ID to the library as soon as it is issued. The library does not issue library cards. Library users already in the patron database need only give their name to check out materials. Library materials may be renewed if there is no waiting list for the item. Items that have been borrowed for at least one year must be returned; if the item is still needed by the user it may be checked out again at a later date. Library users can renew their own materials via the online catalog, or can contact the circulation desk via phone at (303) 497-3271, or via email at BoulderLabs.Main.Library@noaa.gov, for assistance. An item can be placed on hold if it is checked out to another user or if it is a new acquisition. When the item becomes available, the library user will be notified. Patrons can only check out the item for two weeks if there are others on the hold list. If an item is needed for longer than two weeks, the borrower can ask to be placed at the end of the hold list. Items will remain on the hold shelf behind the circulation desk for one week once the library user has been notified. If the item is not picked up, the next person on the hold list will be contacted or it will be returned to the collection. If an item is checked out, library users can put themselves on the waiting list for the item via the online catalog, or by contacting the circulation desk, BoulderLabs.Main.Library@noaa.gov or (303) 497-3271. If a library item is checked out and needed before its due date, it can be recalled, or requested to return before that date. Every patron is allowed to borrow an item for a minimum of two weeks. Following the two week limit, a recall notice will be sent to the borrowing patron. The patron is obligated to return the item promptly upon recall notification. If the item already has a recall placed on it, a subsequent hold can be placed on the item. The person who recalled the item will be allowed to borrow it for two weeks. The person who placed a hold on the item will be next in line to borrow the material. All library materials can be returned at either the Main or Branch library locations, regardless of where the item resides. The library does not accept responsibility for returning items that patrons have checked out from other libraries (e.g., CU, NCAR). Overdue notices are issued daily. The notices mainly serve as reminders that the item(s) should be renewed or returned. They help keep due dates current and materials available for others. No fines or penalties are assessed. Items not checked out and not on the shelf are set to "Missing". If an item cannot be found on the shelf, the patron should contact the library with the title and call number. The library staff will search for the item and the patron will be notified when it is found. In the meantime, an interlibrary loan can be requested so that the item can be retrieved from another institution. If a patron loses an item the record will be set to "Lost - Library Applied". If an item is lost or damaged, the patron must meet with the Library Director, Joan Segal, who will determine if compensation is appropriate. There are two scanning machines available at the Main and Branch Libraries. All users may e-mail scans from the machines. Boulder Laboratories employees may borrow a USB drive from the front desk of either library for transferring larger scans, or they may bring their own USB drive. Library user records are not made available to anyone other than appropriate library staff. If a Boulder Labs patron temporarily needs an item that is checked out, a library staff member may call the borrower. If possible the borrower will either bring the item to the circulation desk or contact the patron. Library policy requires the borrowers anonymity be maintained. Information regarding your privacy on the Boulder Labs Library web site. The library's Technical Reports collection contains numerous documents that are stamped "RESTRICTED" on the cover because the originating agency has in some way limited its access, such as "For Official Use Only." As a result of the events of 9/11/2001 the Bush Administration requires government agencies to take measures to safeguard government information, regardless of age, that relates to weapons of mass destruction and homeland security. The covers of these reports have been stamped "RESTRICTED." 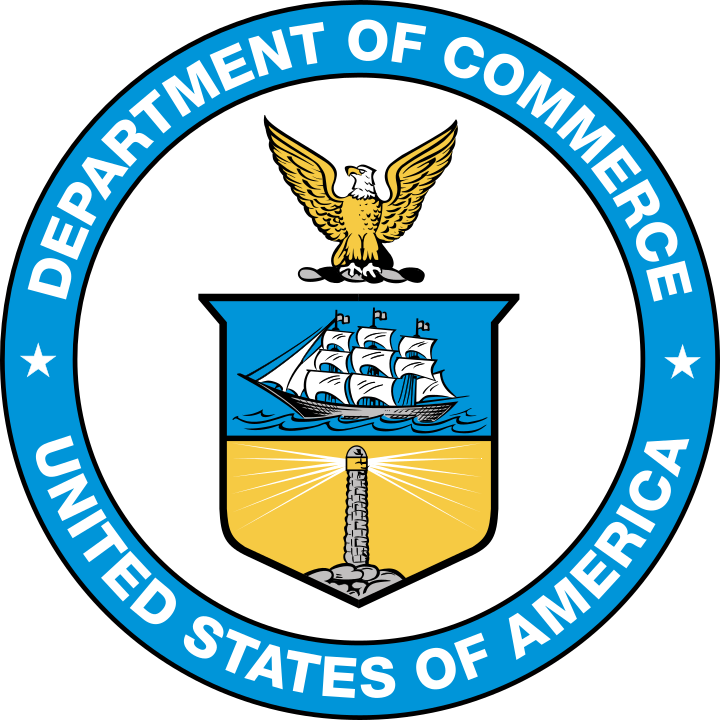 Restricted reports may be circulated or used in-house by Department of Commerce employees and affiliates only. All other requests for restricted reports, including interlibrary loans, should be referred to one of the following staff members: Joan Segal or Stacy Bruss.